Bob Dudley, PE is a senior vice president in OBG’s water brand. He has more than 32 years of professional engineering experience in the water industry, including studies, planning, and design of potable water treatment, distribution, and storage facilities; residual handling and disposal; and wastewater collection and pumping facilities. 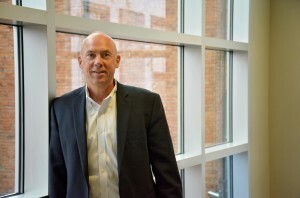 He has led major, complex and diverse projects for clients throughout the Mid-Atlantic region. Bob holds PE licenses in Maryland, Virginia, and Washington, D.C. and a bachelor’s degree in civil engineering from the University of Maryland. He also is an active member of the American Water Works Association.